Sophie set up Tin Drum Music in October 2011 following 8 years experience in music supervision. Starting out as Creative Director of Huge Music, WCRS's in house music consultancy, Sophie supervised a number of high profile advertising campaigns, feature films and television series. 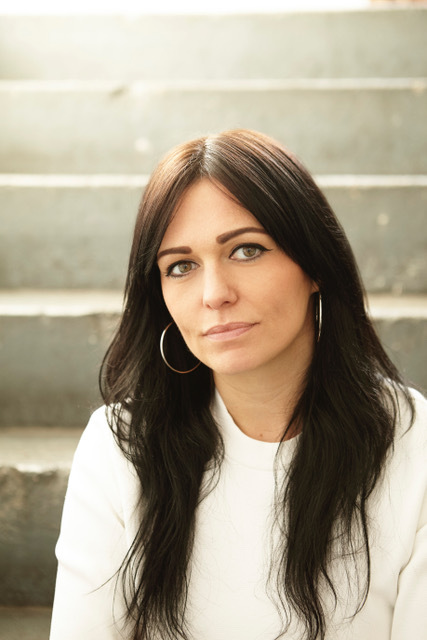 Sophie then joined Chrysalis Music as Creative Director of synchronisation and subsequently joined Spirit Music Group as Senior Director of Creative Services.